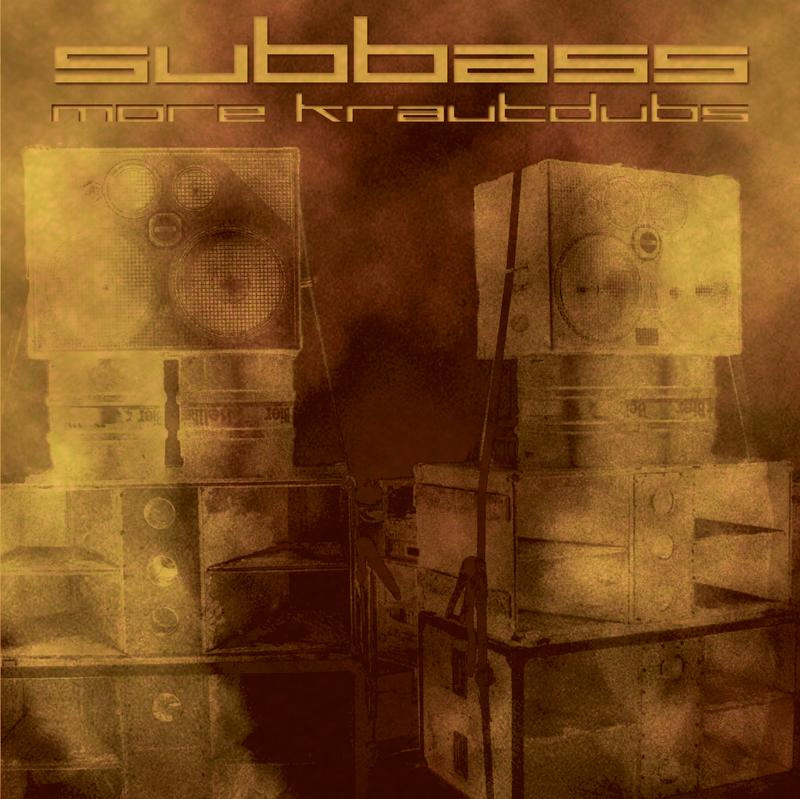 Subbass 2 – More KrautdubsThis is the follow up to the highly appreciated first release of the compilation series issued by the Subbass label. Started recently with the “Subbass – Dubstep Made in Germany” issue the second release just lines up straight to that.Again is tried to give an insight to the contemporary production standards concerning heavy bass music in Germany. The amazing and vast diversity of styles should convince the listener to see “Dubstep” as a phenomenon not only impacting in full effect in the UK, but runs rampant global. Heavy Bass Music is rooting down internationally and by that breeding a new reception of dancefloor-music and music in general.Subbass 2 – More Krautdubs gathers again producers from all around Germany. Featured aregood old friends from the last volume as well as some newcomers to the series. As alwaysthis issue can`t and don`t want to set the claim to represent the German dubstep scene ingeneral and entirely. But it wants to show that there is a growing mass of people for which the production of tunes is a big part of their passion in supporting the continuousemergence and establishing of sustaining structures for low frequency music.Subbass saves!